Luke & Cat have been selling heirloom albums for years, and not too long ago they decided to rewrite their entire sales approach. Pre-design and up-sell works great, but here is how Luke & Cat sold more albums and felt better about their client relationships. Luke & Cat used to use the Pre-design and Upsell method for album sales, but they found that they didn’t like that the last interaction they had with their client involved money. They loved selling books, and their customers adored them, but it was time to rethink album sales. Luke & Cat book their couples over the phone or email, offering one, basic collection. This collection contains one album and no options. The last thing any engaged couple needs is another difficult decision to fuss over. By cutting out options, Luke & Cat make it easy on them. This is a big one. Immediately after their couple books, they send them an invite to a meet and greet where they have a beautiful presentation of wine and cheese at their Texas ranch. Click here to get this very email from Luke & Cat! They use this in-person time to build a relationship and connect with their customer. They start their meeting by asking engaging questions that let them learn more about what their couple truly loves. Then, they use these as talking points during the meeting. They show each couple sample books. People love to feel and see what they are getting, so Luke and Cat show exactly what is offered in their basic collection. This album is a 10×10, 10-spread, thin-paged, luster album. Now here’s the kicker… the wedding files aren’t included in that basic collection. So, how do they sell the files? Nearly every couple they meet with chooses to upgrade. Getting so much more for your money is a no-brainer! 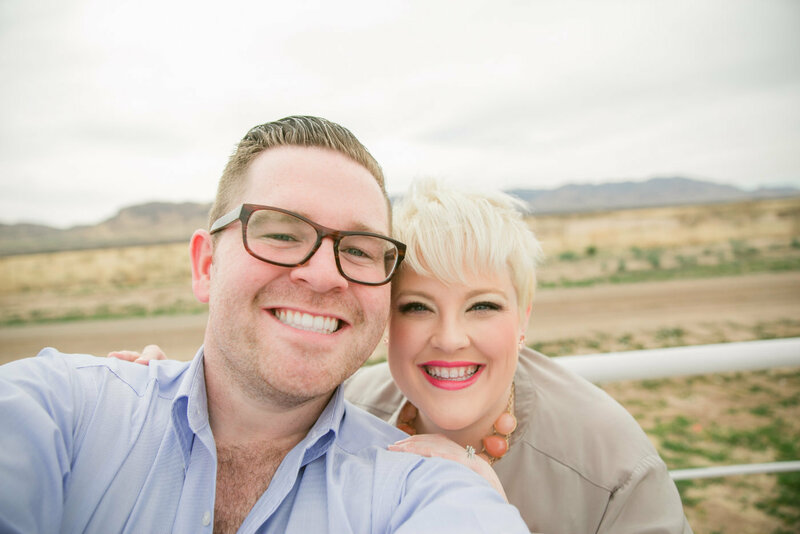 Luke & Cat found that this method helped them feel more connected to their client since the package was decided upon before the wedding! Keep your design simple. Luke & Cat design using 2-4 images per spread. That’s storytelling elegance. Luke & Cat only offer one cover color– Hammock linen. That’s it. For EVERY bride. Keep it simple for everyone! Post about the products you offer on social media!…A LOT. Luke & Cat’s customers already know they want a wedding album because of the way Luke & Cat rave about the books on Instagram. Their couples show up to meet and greets excited to hold the products they’ve seen online so often! Create one, simple album package. Invite your client to a meet & greet before their wedding. Listen and lean in to your new client relationship. 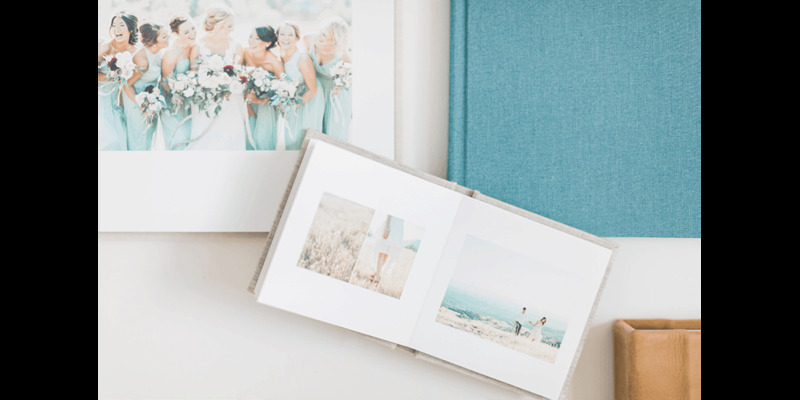 Offer your upgraded album package (that included the digital wedding files). Click here to download Luke & Cat’s email template and make your life easier! Let us know if you share a similar album sales approach to Luke & Cat in the comments below!